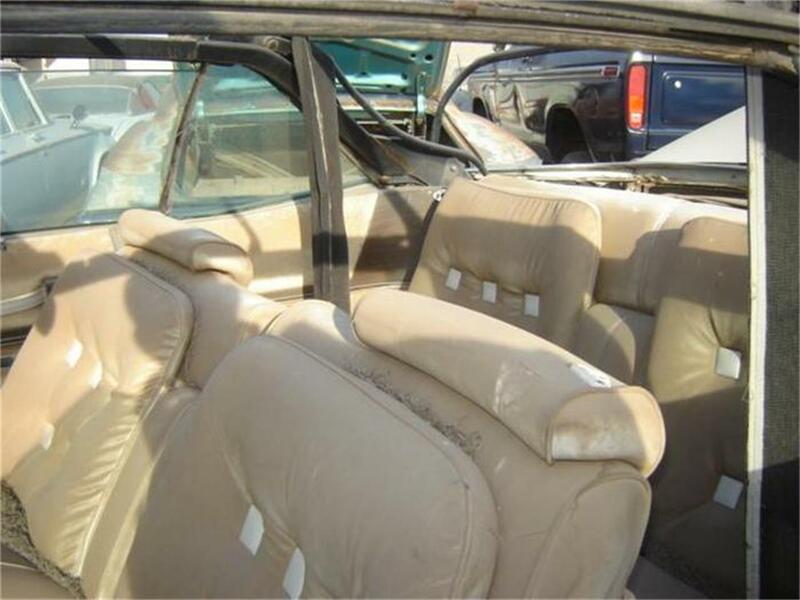 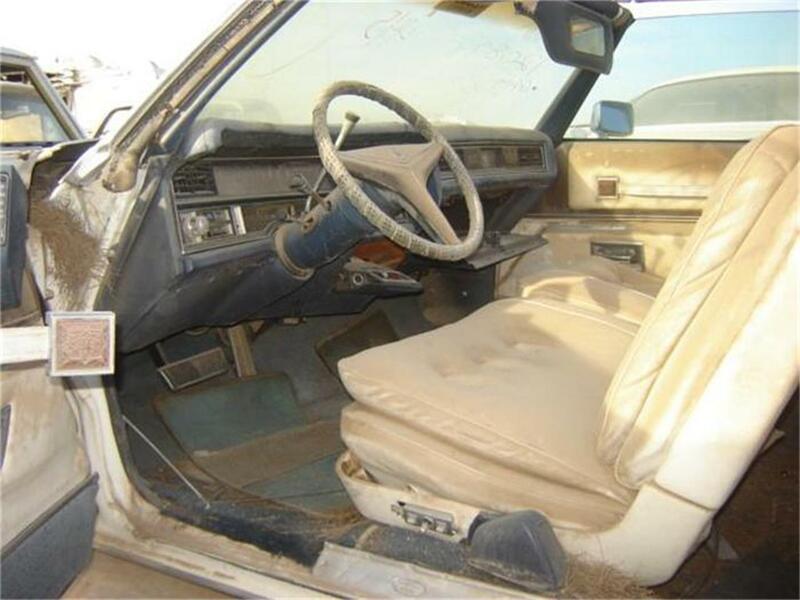 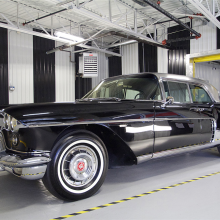 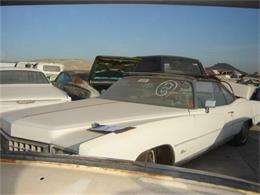 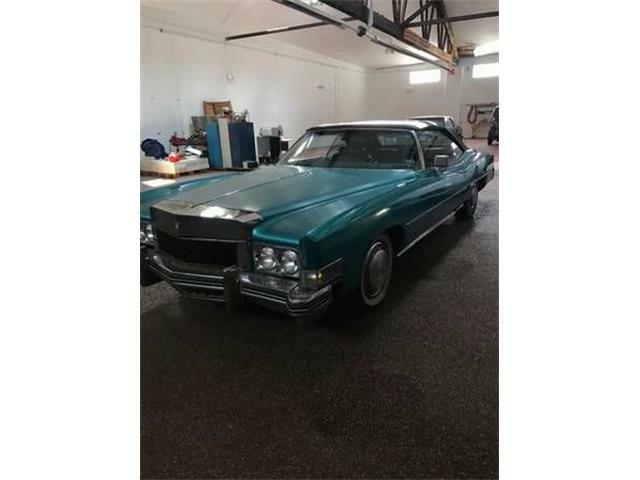 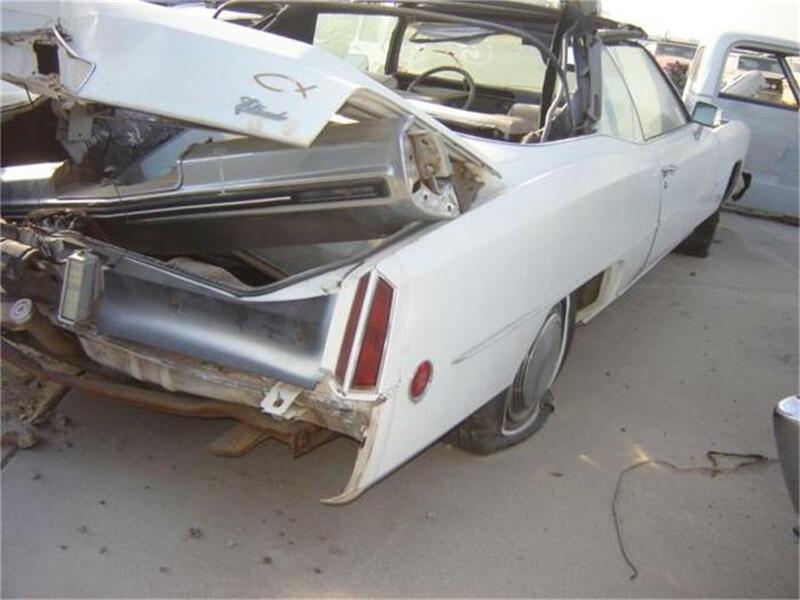 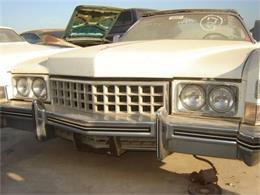 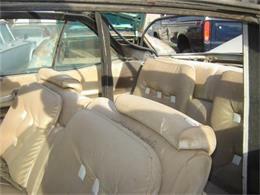 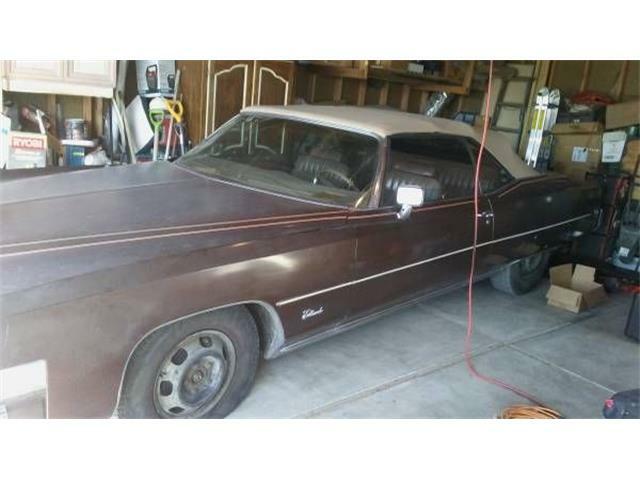 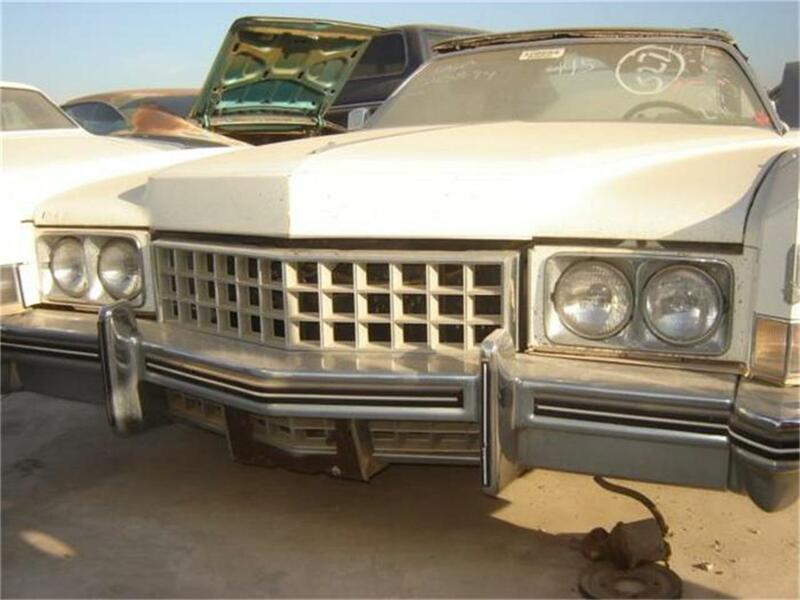 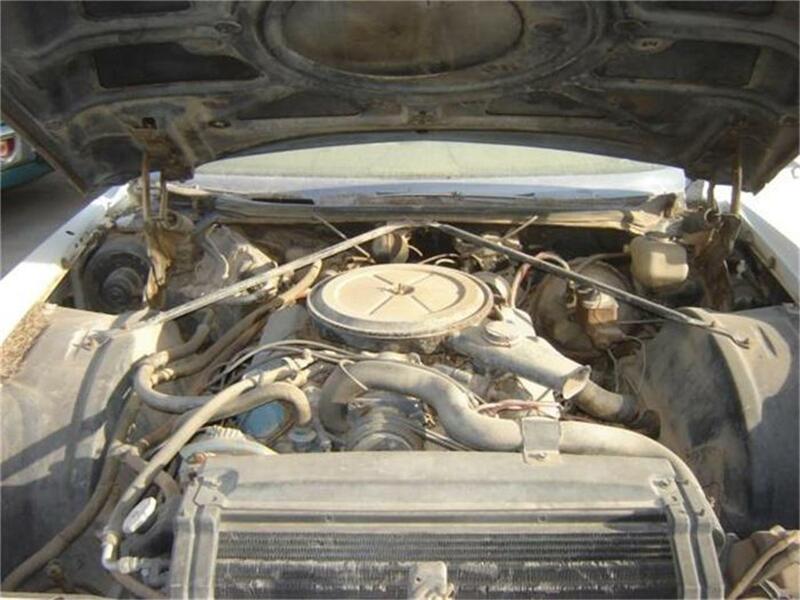 1973 CADILLAC ELDORADO, Good for a donor or project options standard for caddys. 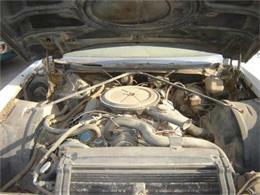 Over all body is in fair shape all minor of rust. 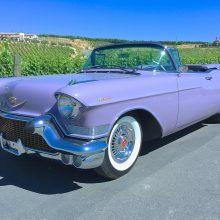 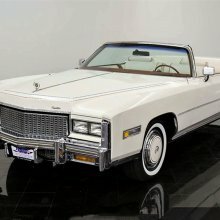 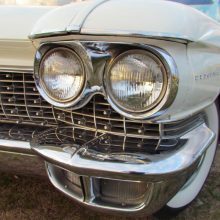 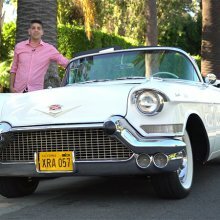 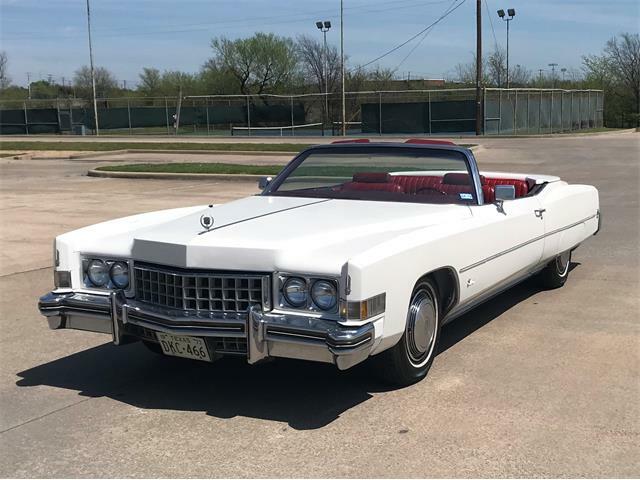 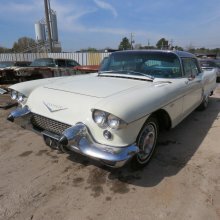 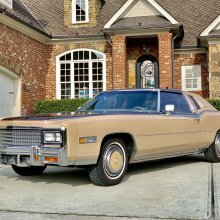 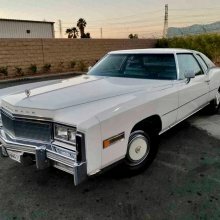 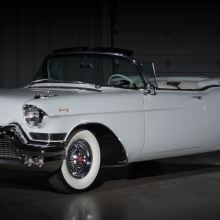 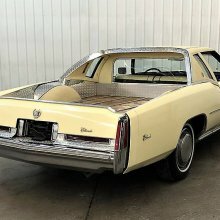 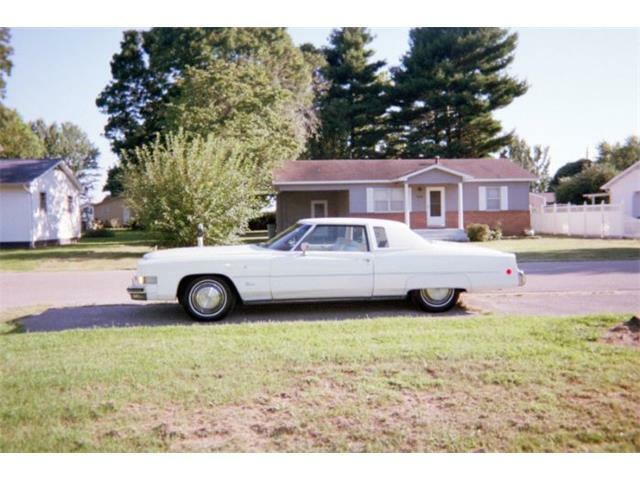 Hi, I'm interested in your 1973 Cadillac Eldorado listed for sale on ClassicCars.com for $3,280.00.